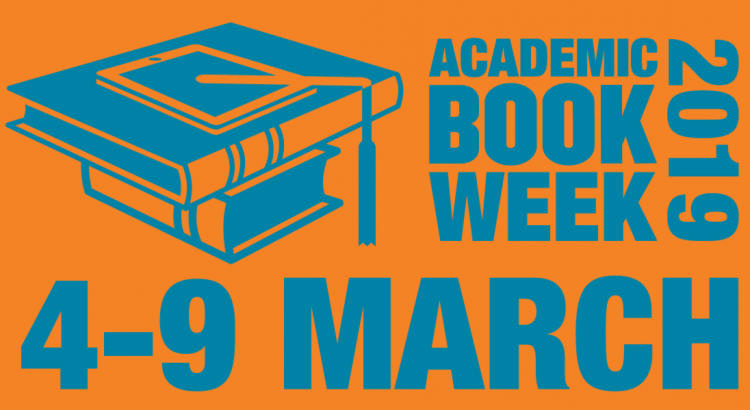 Academic Book Week (#AcBookWeek) is a week-long celebration of the diversity, variety and influence of academic books throughout history run by the Booksellers Association. #AcBookWeek is returning for a fourth year from 4-9 March 2019. Keep up to date with Academic Book Week @acbookweek. Pop into the Library during Academic Book Week to see our display of books written by University of Stirling academics.